Alexandra Burt is a freelance translator based in the US. Born near Frankfurt in Germany, she moved to Texas 20 years ago. While pursuing literary translations, she decided to tell her own stories. 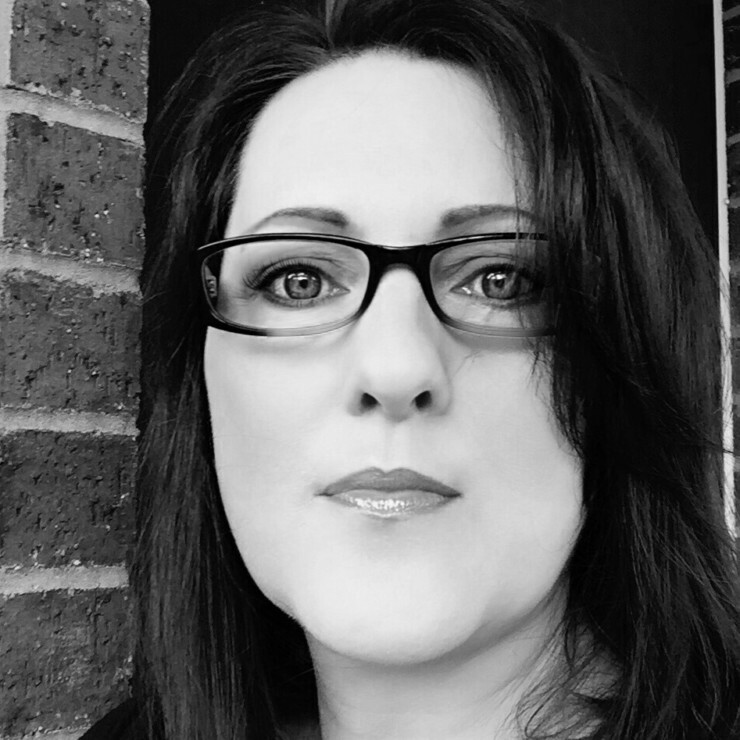 After years of writing classes and gluttonous reading, her short fiction has appeared in fiction journals and literary reviews. She also teaches short story writing at a local college. 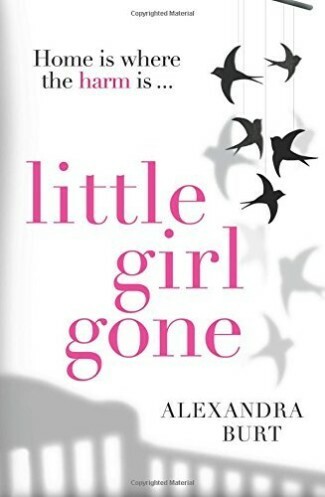 Remember Mia was her first novel, published as Little Girl Gone in the UK where it was a bestseller. It was also a bestseller in Germany and sold in many other countries. 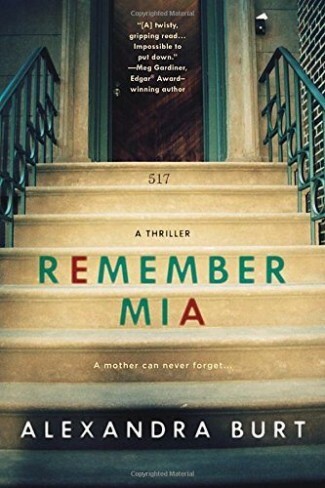 It has been optioned for a tv series. 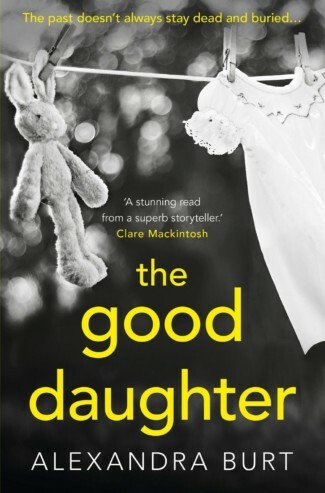 Her new novel, The Good Daughter, was published in early 2017 and Alexandra is now working on a new thriller.